A favourite Roald Dahl story – turned into a play to perform! You’ve read about the BFG and his human friend Sophie, and the monstrous giants that they must outwit. But wouldn’t it be fun to dress up as the disgusting Fleshlumpeater, or to play the brave Sophie in her nightie? 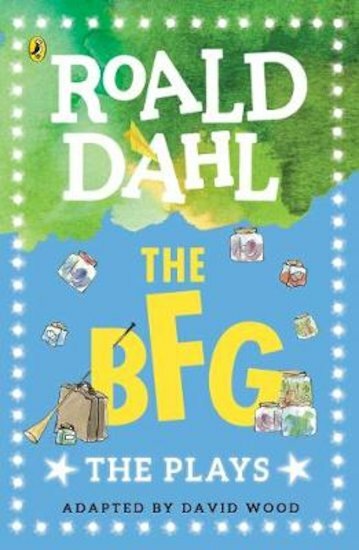 Now this book brings you The BFG as a cool play to share with your friends or read and perform at school. You don’t need lots of stuff: it can be staged very simply, with notes on props, costumes and how to do it all. Hours of phizzwhizzing fun!